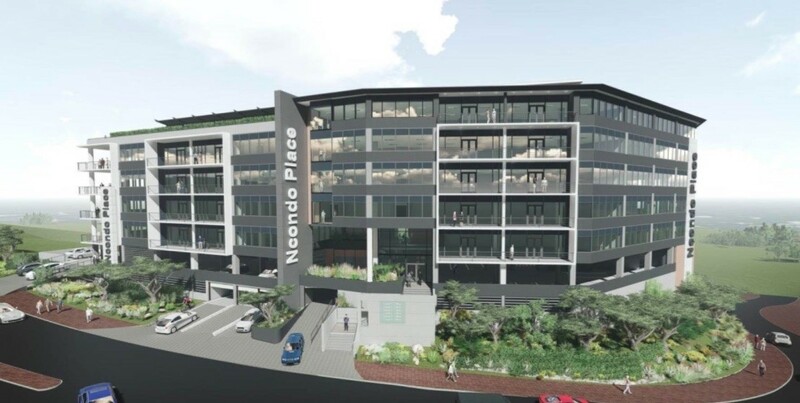 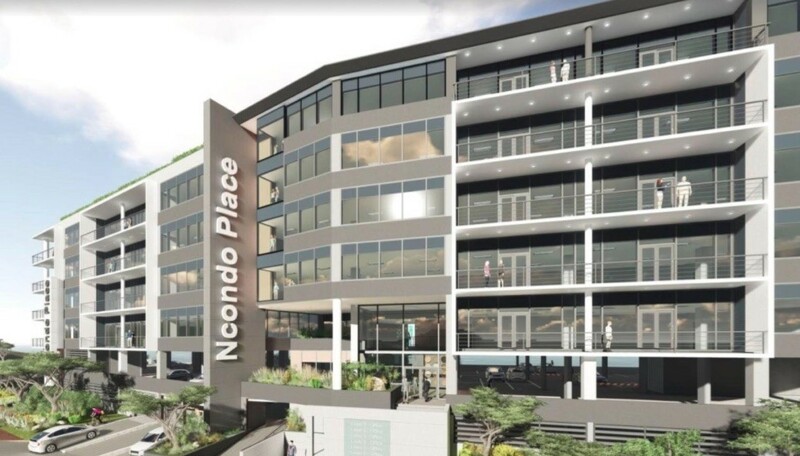 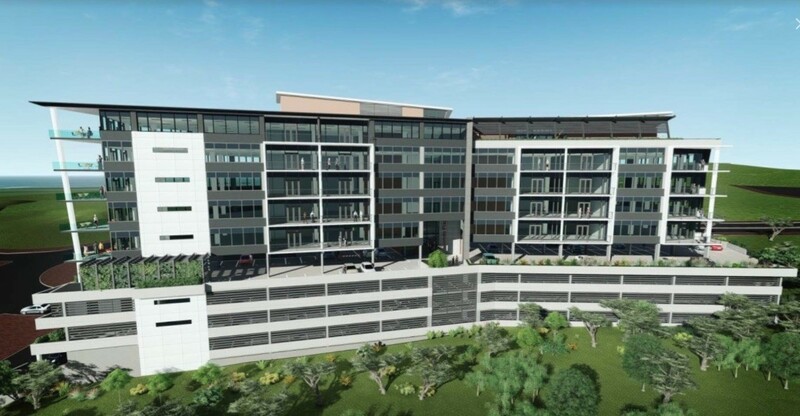 Stunning new A-Grade office development to let overlooking the Ridge, in a 4-star Green Design Building in Umhlanga Ridgeside. 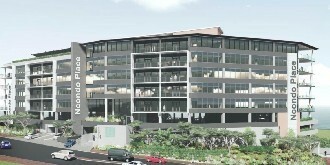 Each floor made up of 2300m2 with 300m2 balcony space is subdivisable to suite your needs. 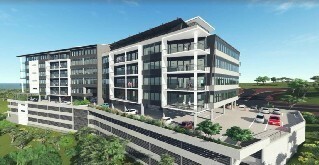 Corporate branding opportunity on multiple facades facing a busy road. 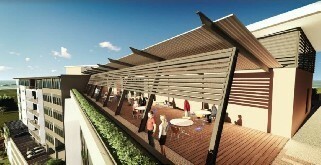 Security and air conditioning. 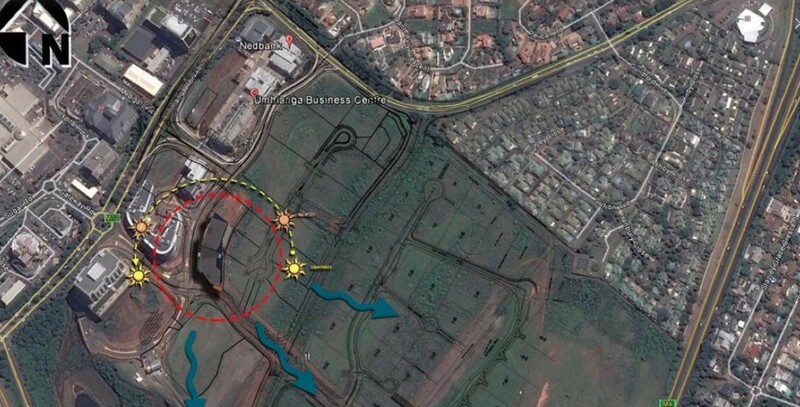 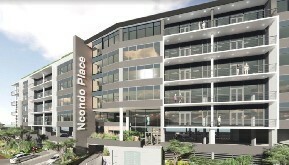 This building is near the M4 and N2 freeways & the Durban King Shaka airport is just 15 mins away. 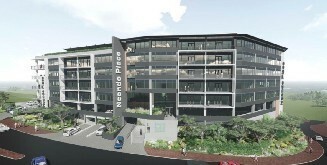 Open parking bays: R850 (ex.Vat) per month. 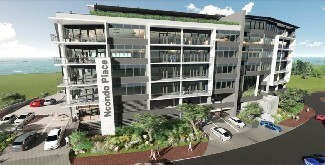 Basement parking bays: R950 (ex.Vat) per month. 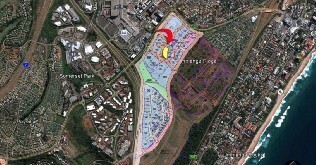 Generous Fit-Out Allowance of R500m2 (ex.Vat) of usable area on a 5 Year Lease. 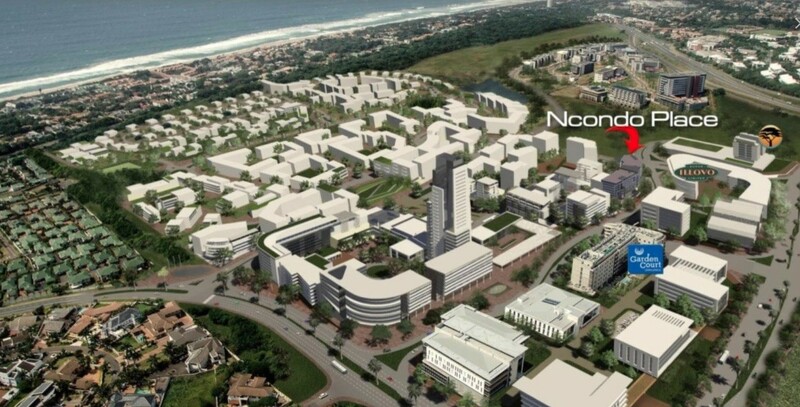 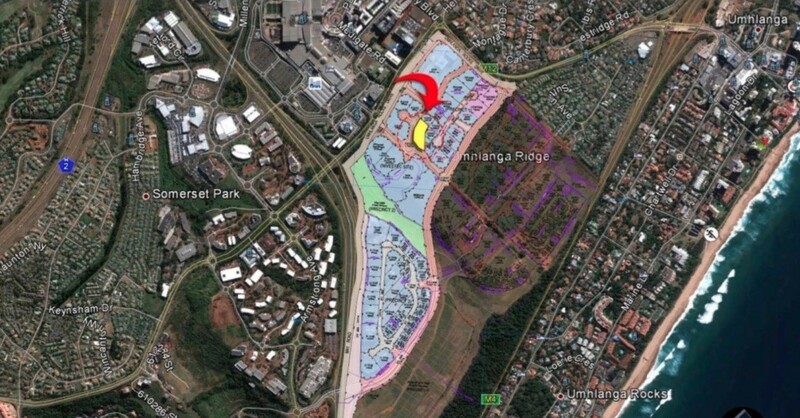 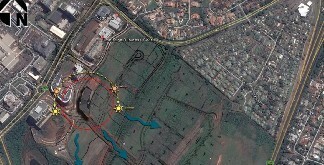 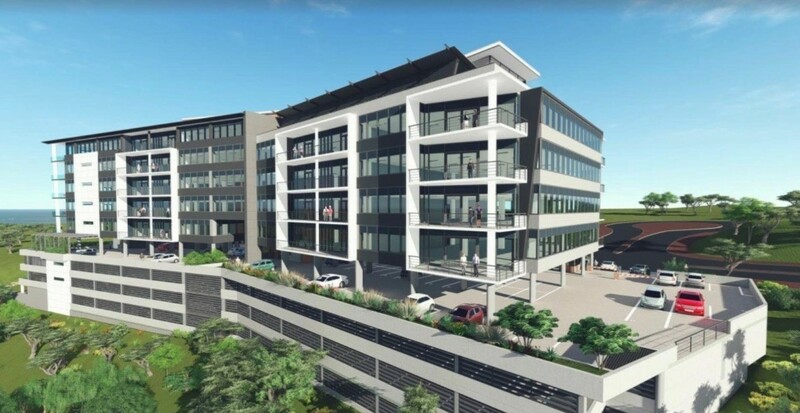 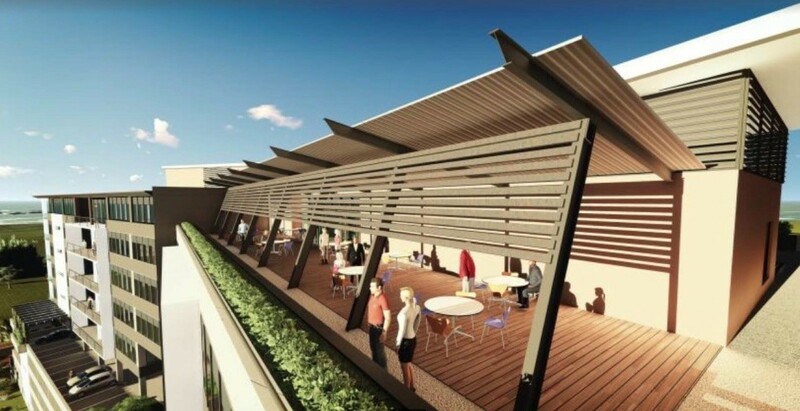 Total GLA of this prestigious new office development is 11150m2 at R200m2. First floor to 4th floors also have an additional dedicated balcony of 262m2 at R100m2. The 5th floor has a dedicated balcony of 100m2 at R100m2.